Homepage Documentation FAQ Creatus Theme FAQ What is WordPress Child Theme? WordPress child theme is a WordPress theme that inherits all functionalities of its parent theme. Child themes should always be used when you need to extend your parent theme and your changes will not be lost once the parent theme has been updated. 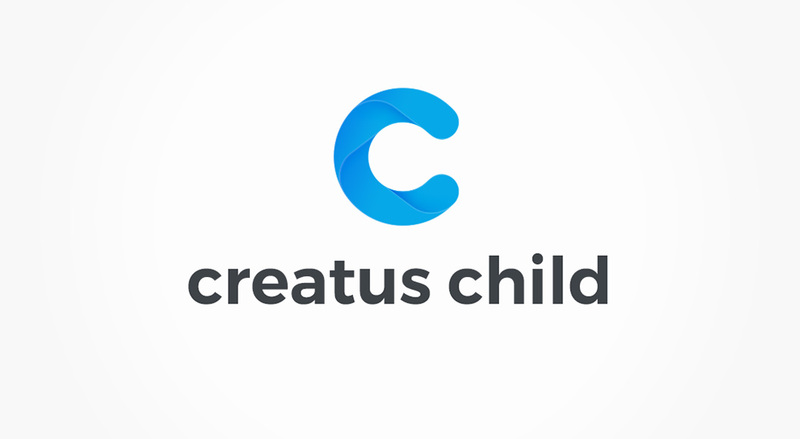 Once you copy the file over you can make desired changes to theme option file and extend your creatus-child theme options. Please note that theme options extend is your responsibility and we offer only limited support fur such tasks.